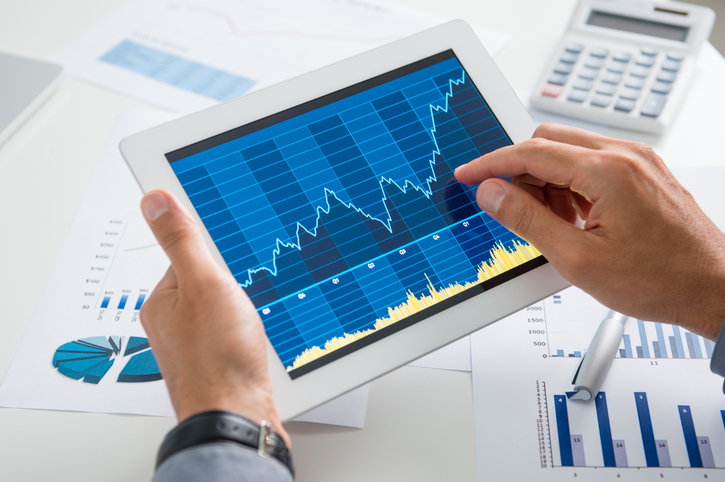 As investors try to sift through an extended bull market to find nuggets of opportunities, many may want to consider an actively managed strategy with a proven track record, such as the Davis Advisors’ exchange traded funds, to potentially enhance returns. “We are true, bottom up active advisors,” Danton Goei, Portfolio Manager for Davis Advisors, said on the recent webcast, Searching the Globe for Investment Opportunities. Goei explained that at Davis Advisors they implement a number of screens to look for certain criteria when selecting a company. After a multi-year bull run, U.S. equities are now trading at lofty valuations, so investors may want to consider options outside of this comfort zone. Goei argued that investors are leaving potential opportunities on the table when ignoring international markets and adhering to a U.S.-centric portfolio. There are almost nine times as many companies listed outside the U.S. – 4,331 companies are listed in the U.S., whereas 38,861 exist outside U.S. borders.